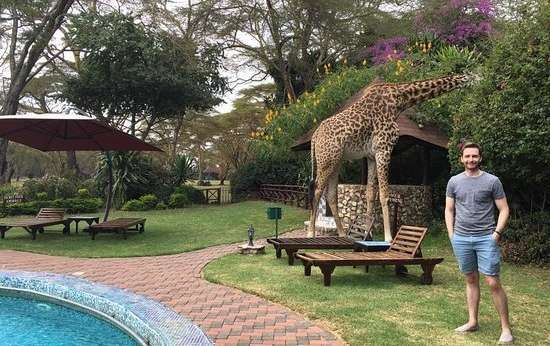 Kenya is a reasonably family-friendly destination, but it boasts few attractions that cater specifically to youngsters, and the threat of malaria might be deterrent for families with young children. Most children will enjoy a few days on safari, but be warned that youngsters often become bored on long hot game drives. 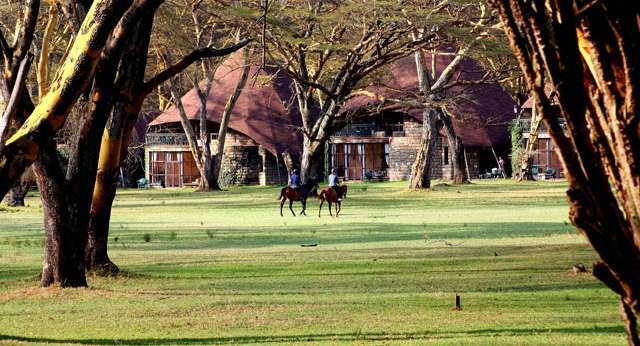 For this reason, smaller and more contained safari destinations such as Lake Nakuru and Nairobi National Park might be preferable for families than the vast expanses of Tsavo, Masai Mara and the like. The highlights are much the same as for solo travellers or couples: the thrilling volume and variety of wildlife present in the likes of the Masai Mara, Amboseli and Lake Nakuru. Of the beach resorts, Diani is probably the most family-friendly, since its large package hotels tend to have an excellent range of on-site activities and amenities suited to all age groups, as well as offering plenty of excursions. It is not advisable to enter malarial areas with children not yet old enough to safely take prophylactic drugs or be able to clearly communicate any malarial symptoms to their parents. Parents of younger children should check whether their hotel offers babysitting services. Some private game lodges place a lower-end age restriction on children, while others specifically cater to younger children and provide them with alternative activities when adults are on game drives. Check this when you make a booking. Self-drivers with children should avoid overambitious itineraries. Distances in Kenya are far longer than you might be used to at home, and roads tend to be rougher, so and children might quickly become bored or carsick. What vaccinations do I need for Kenya?